Apps and Games for Android, Windows and Web, published by KunRuch Creations. 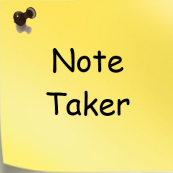 NoteTaker is the fastest and best looking note taking application for your Android Phone. It is also the easiest to use. Your edits get saved automatically. No Ads. With more than 11,000 interesting and unusual facts collected from all over the globe, presented in a simple and beautiful user interface, this app is sure to entertain you and amaze you whenever you need it. Help our friendly neighbourhood alien escape the spooky planet and return to his family in this addicting fun filled game. Must have collection of ASCII arts! Send cute Birthday, Christmas ★, New Year Greetings, Love messages ♥, exclamations and many more to choose from. Add lots of fun to SMS, email, Facebook and Twitter. Create amazing text effects and decorate it with cool ASCII arts and top it up with built-in 1200+ emoticons. 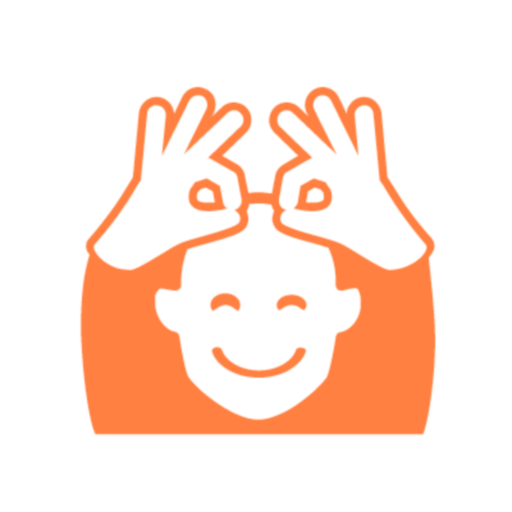 The easiest to use Metro style emojicons composer with the largest (1200+) collection of emoji! Comes with a see-through mode to help you in texting while walking. A one stop solution for creating your own custom start screen tiles on Windows Phone. Pin Memo, Reminders, Shpping Lists, TODOs and Images to your start screen.